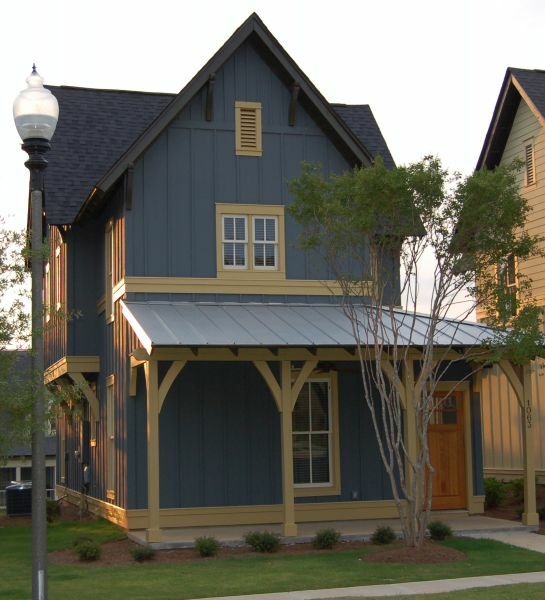 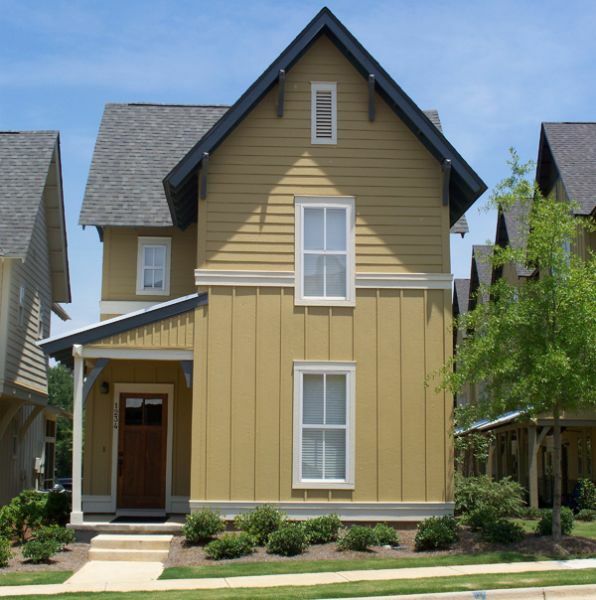 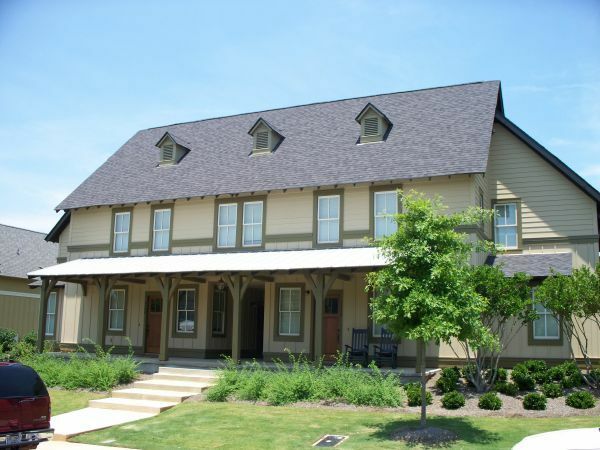 1 bedroom carriage houses - 2 stories with open floor plans and tall vaulted ceilings, walk in closets in bedrooms, private balconies, half bathrooms and garages. 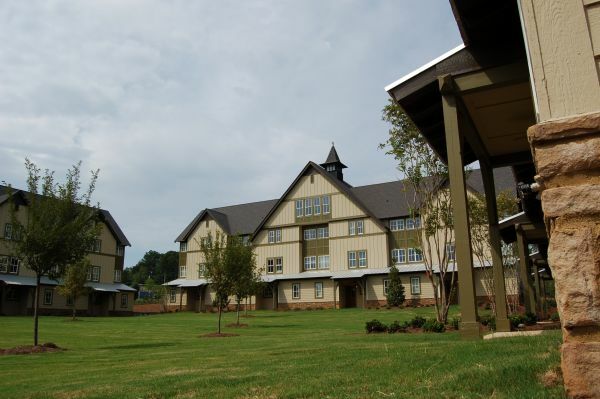 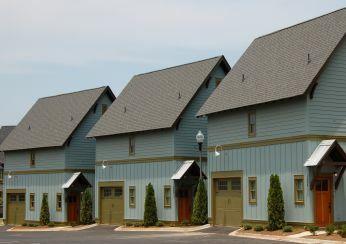 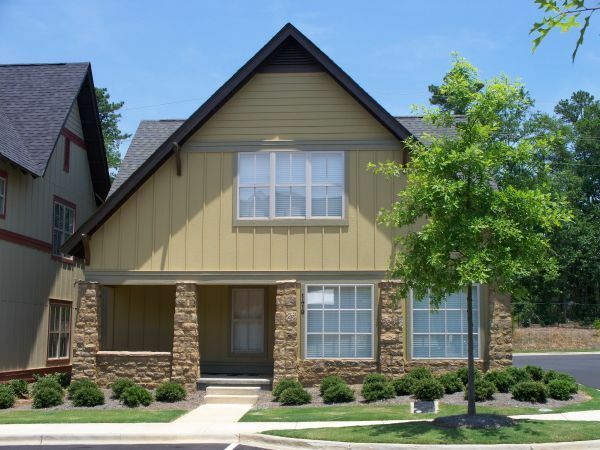 2 bedroom townhomes on the 2nd and 3rd floor of the lodge buildings, half baths, open floor plans. 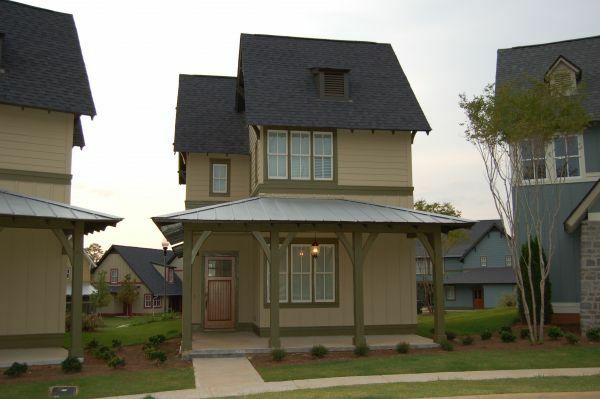 2 Bedroom duplexes - front and back porches, half baths, bar seating areas in kitchens, walk in closets, large open floor plans. 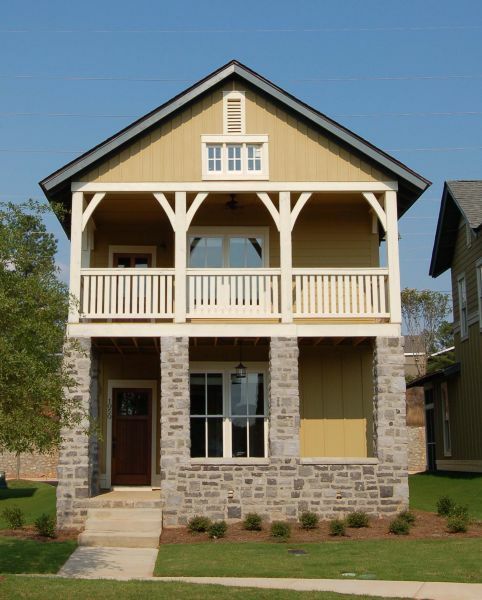 2 story cottages - front and back porches, open floor plans, walk in pantries, large islands in kitchens, seating areas upstairs, walk in closets. 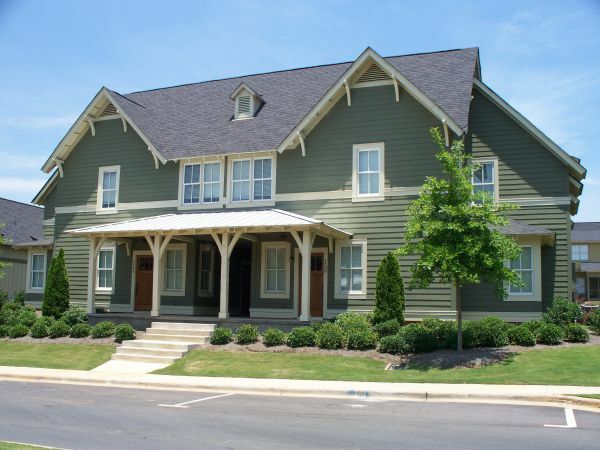 2 story cottages - front and back porches, open floor plans, walk in pantries, large islands in kitchens, upstairs seating areas, upstairs balconies, walk in closets. 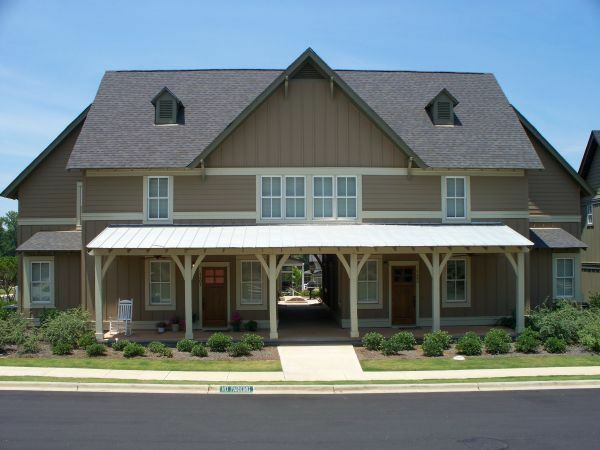 Flat one level units, open floor plans, bar seating areas, back covered patios that open up to a large courtyard with grilling/fire pit areas in the center, walk in closets. 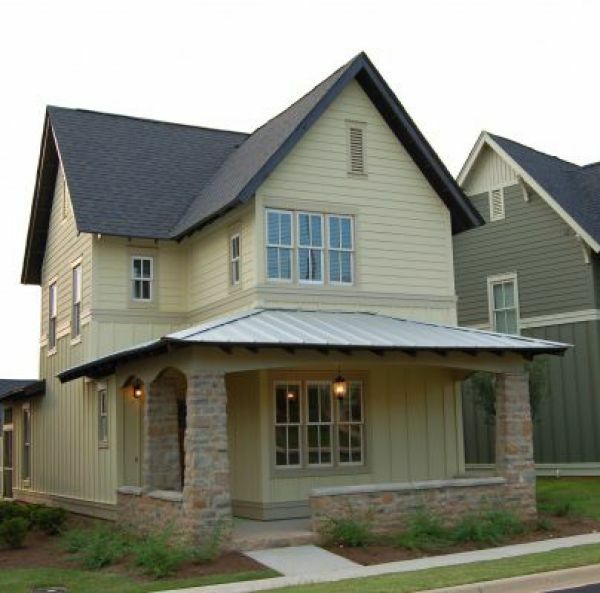 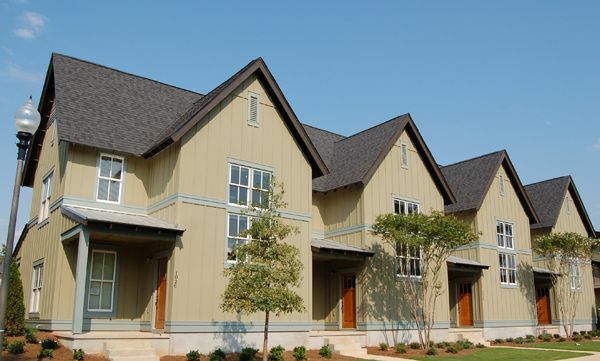 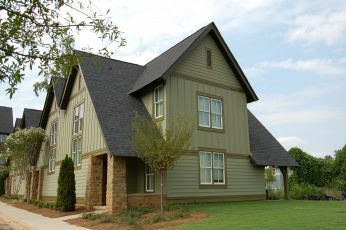 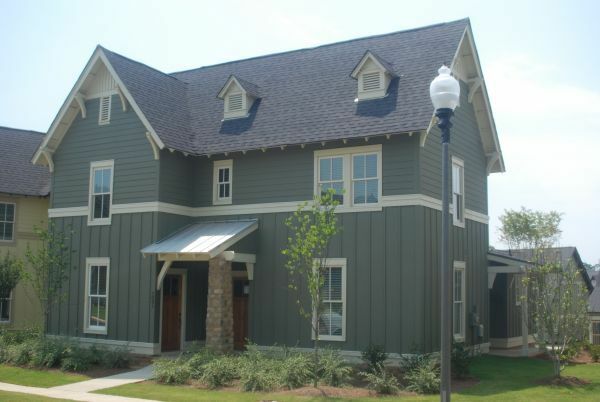 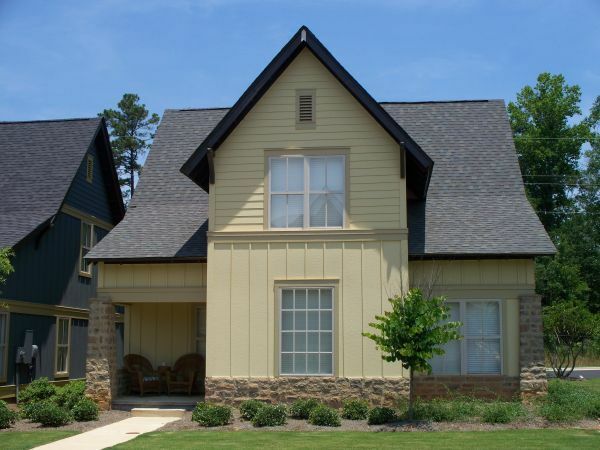 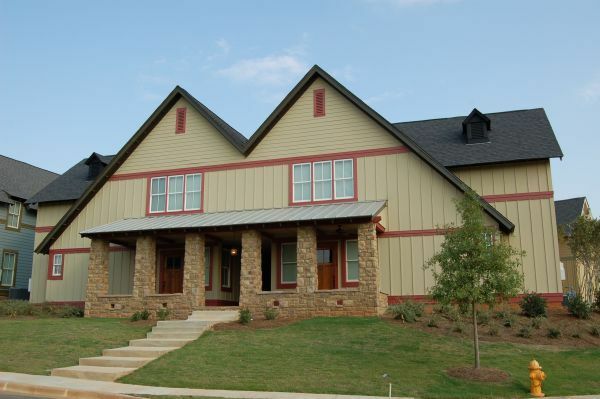 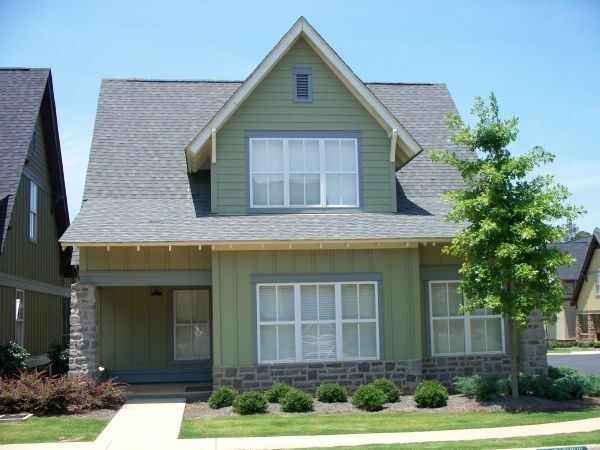 Front and back covered porches, storage closets, open floor plans, tall grand foyers, walk in closets. 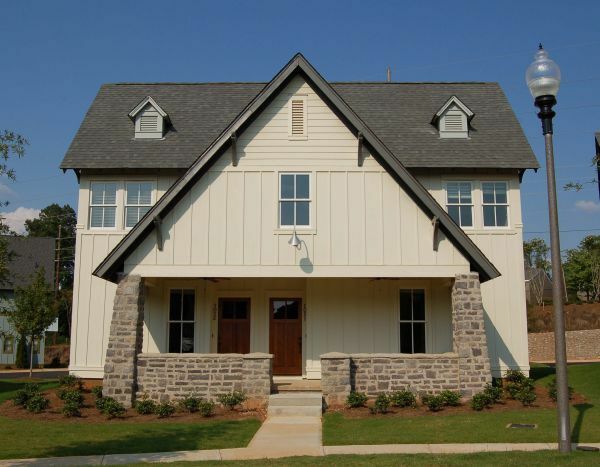 Front and back porches, open floor plans, walk in pantries, spacious bedrooms, walk in closets, seating areas upstairs. 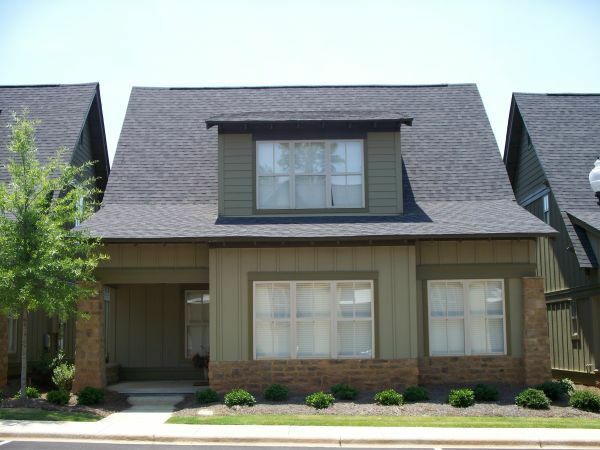 Front and side porches, large living and dining rooms, courtyard and grilling areas between houses, spacious bedrooms, walk in closets.